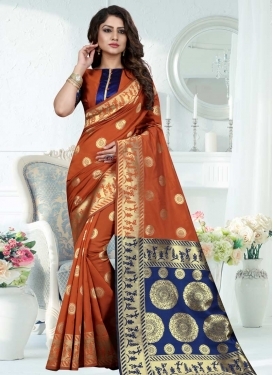 Beige and Orange Designer Contempor..
Faux Georgette Embroidered Work Hal..
Blue and Rose Pink Contemporary Sty..
Art Silk Embroidered Work Classic D..
Jacquard Silk Thread Work Designer ..
Banarasi Silk Navy Blue and Orange ..
Thread Work Patola Silk Traditional.. 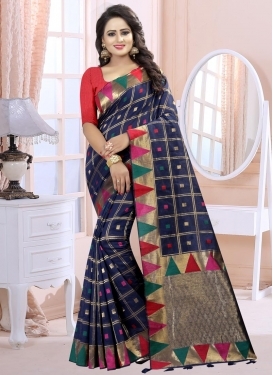 Bottle Green and Turquoise Traditio..
Magenta and Orange Thread Work Desi..
Maroon and Mustard Designer Contemp..
Art Silk Classic Saree For Ceremoni..
Embroidered Work Banglori Silk Desi..
Tussar Silk Blue and Cream Digital .. 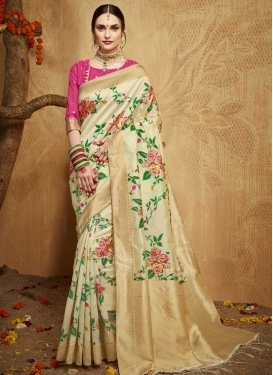 Contemporary Style Saree For Ceremo.. 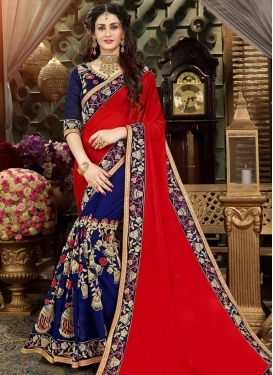 Silk Light Blue and Red Classic Sar..
Banglori Silk Traditional Designer .. I received my package today...as always the outfits are really awesome. ..thanks so much.